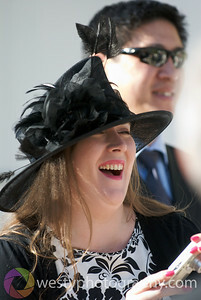 Race back! 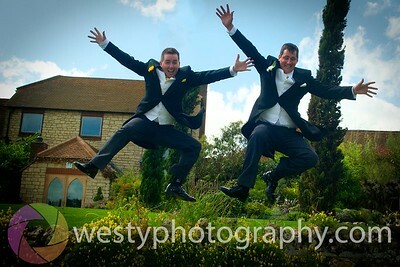 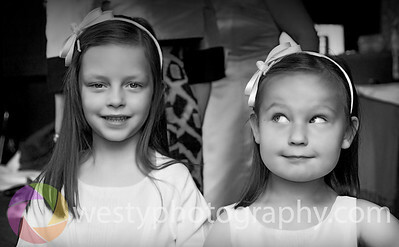 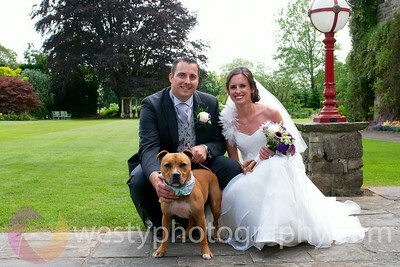 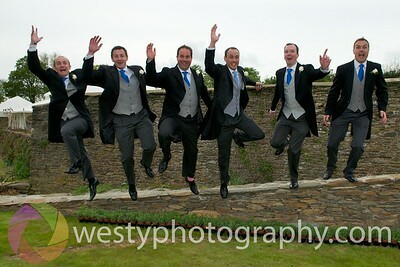 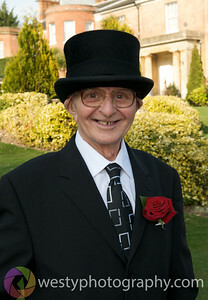 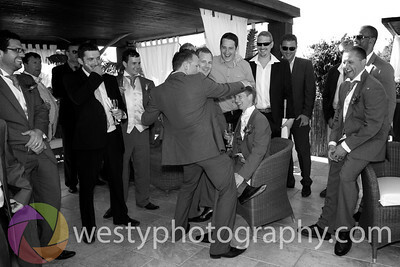 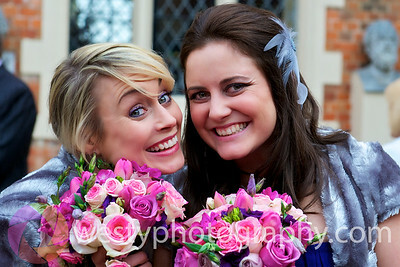 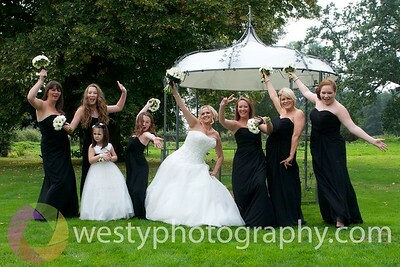 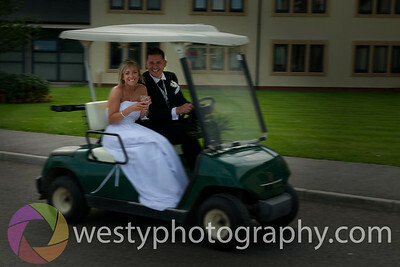 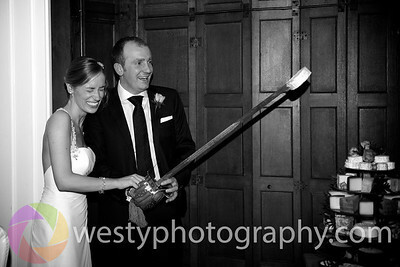 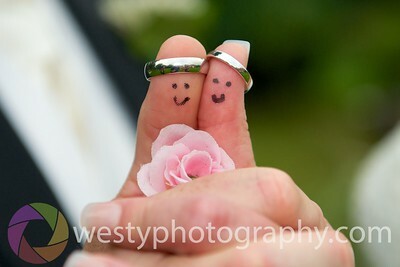 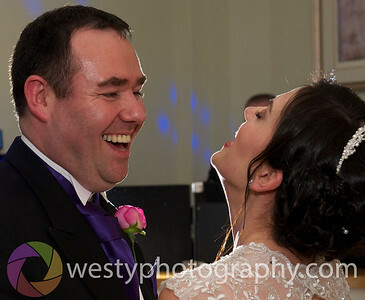 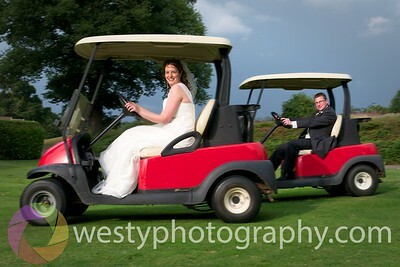 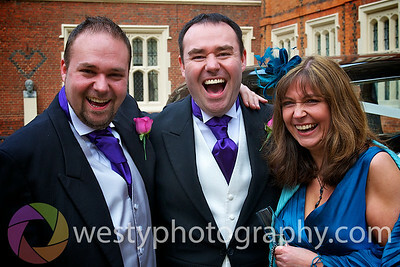 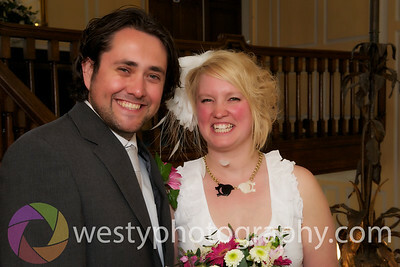 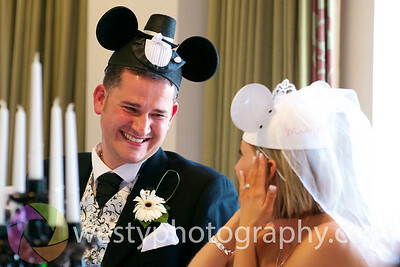 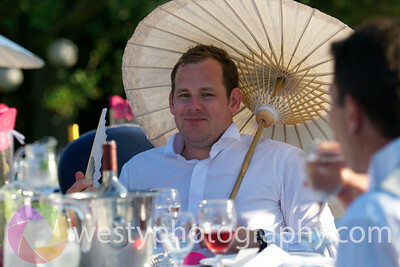 - Great fun at Overstone at Gareth and Jo's Wedding on Saturday…. 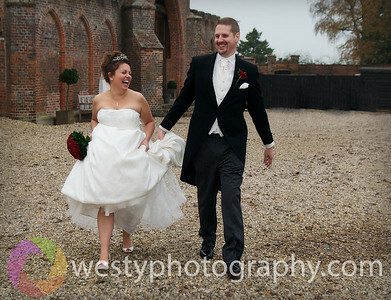 Just a couple of sneaky peeks to keep you going for now!